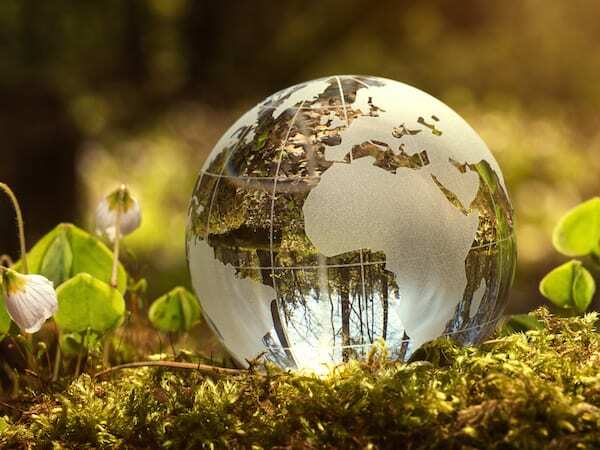 The Center for Resource Recovery and Recycling (CR3) is committed to being the premier cooperative research center focused on sustainable stewardship of the earth’s resources. Our focus is on helping industry address a pivotal societal need – the need to create a sustainable future. At CR3 you will advance technologies that recover, recycle and reuse materials throughout the manufacturing process. These advancements will help your business reduce energy costs and increase profitability, while protecting our natural resources. Lithium-ion batteries are found everywhere. They are in our cell phones, laptops; even in hybrid cars. And with this growth in popularity comes the need to find a responsible way to recycle them. This is where researchers at CR3 come in. 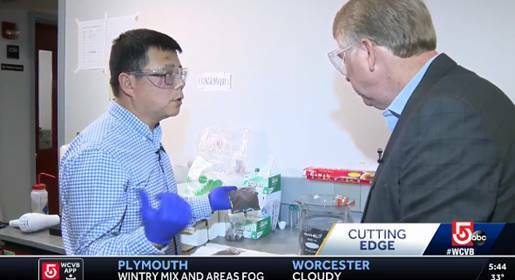 WPI mechanical engineering professor Yan Wang and one of his CR3 researchers have invented technology that takes spent batteries and identifies what is in the battery that can be reused and what impurities need to be screened out. To learn more about this breakthrough technology that was first developed in CR3’s lab watch the video. 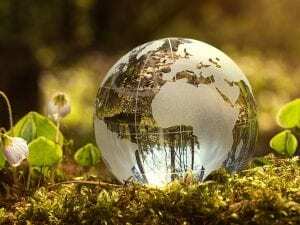 ARE TRADE WARS A WAKE-UP CALL FOR RECYCLING INDUSTRY? An article which appeared in the Telegram.com highlights that the U.S. recycling industry essentially collects glass, paper, metals and electronic scrap (e-scrap), does some sorting but then ships it all overseas to countries with lower labor costs to finish the sorting and convert the materials back into something that can be used in a new product. This is a missed opportunity for the U.S, according to Brajendra Mishra, the Kenneth G. Merriam Professor of Mechanical Engineering at Worcester Polytechnic Institute and director of the Center for Resource Recovery & Recycling. Read more. This material is based upon work supported by the National Science Foundation under Grant Number IIP-0968839 and 1747765.